Okay…these actually aren’t cake at all. So I guess the term is not accurate. But they look like cake pops so I wanted to be like the cool kids and pretend I made cake pops. 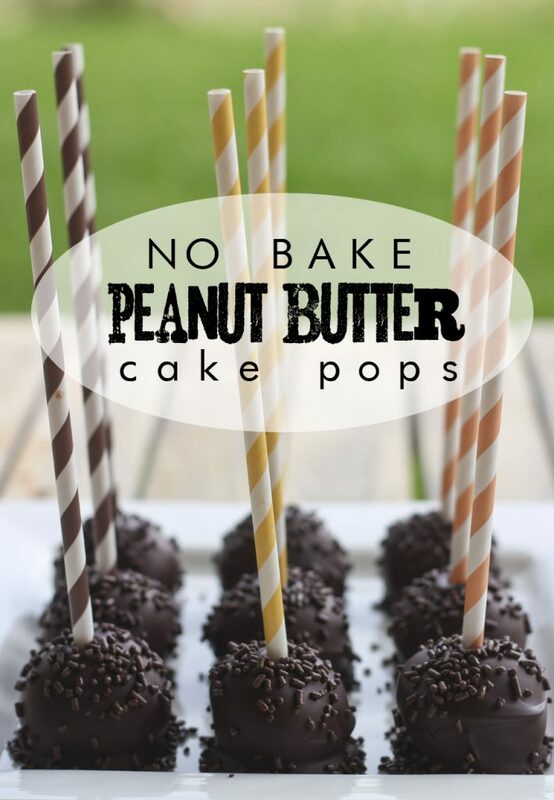 But if you are a lover of chocolate and peanut butter, you won’t care that these aren’t made of cake. 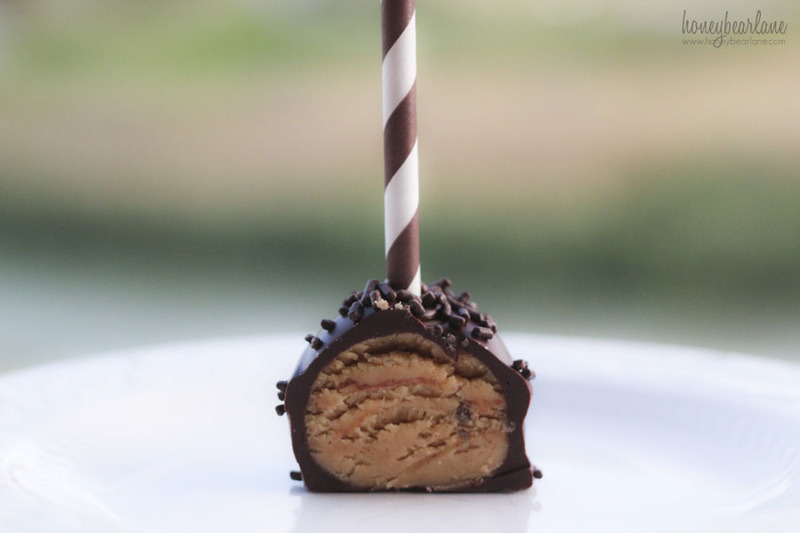 This is a combination of peanut butter cups and cake pops, the dough is a very simple but oh-so-delicious peanut butter dough. 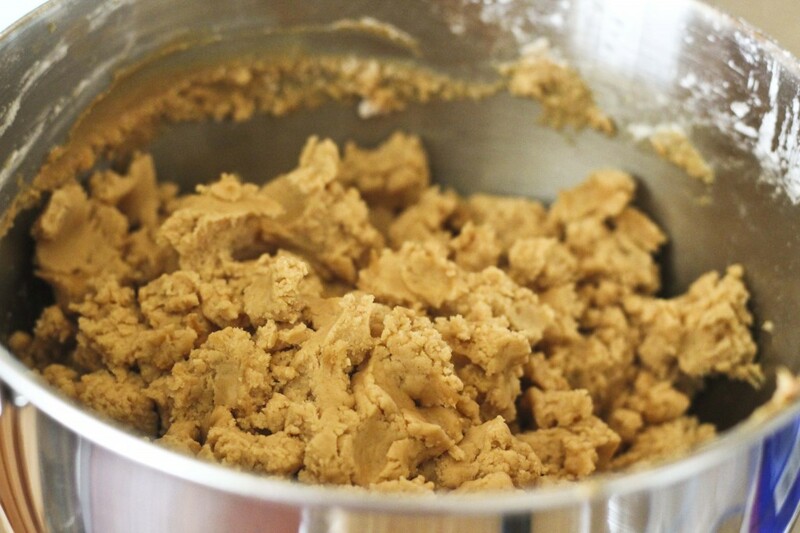 You first start by mixing the cream cheese, butter, peanut butter, vanilla, and slowly add in the powdered sugar. I did this in my Kitchen Aid and it was easy peasy. You’ll end up with a perfect, moldable dough. Once you have the dough, roll them into 2-inch balls. Some people use those handy melon ballers but I didn’t have one. I wish I did. So I eyeballed it and I think they ended up on the big side. I made about 40 balls and put them on separate places, this makes it easier to work with. The first batch can be worked on while the other batches stay in the fridge. 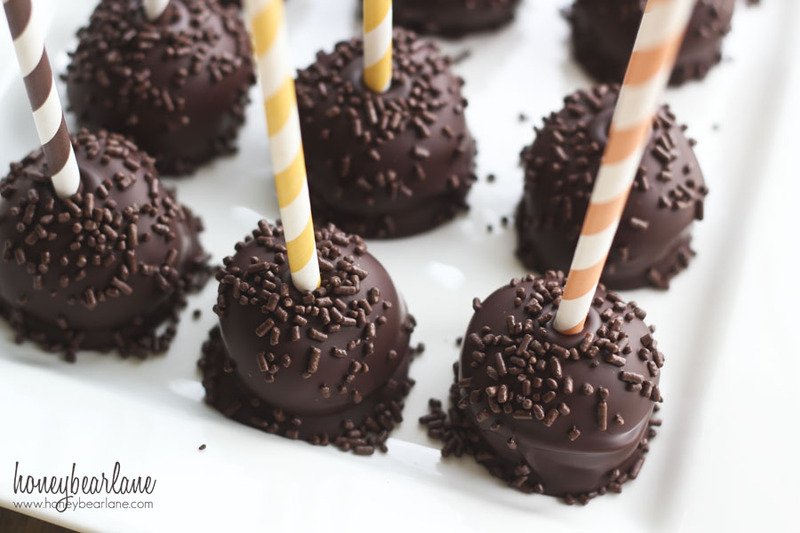 After they chill for about 10 minutes in the fridge, melt a few Dove chocolates and dip your sticks (or paper straws as I used) in the end of the chocolate and stick them in the balls. This helps secure the sticks into the ball. Then put them back in the fridge for about 20-30 minutes. 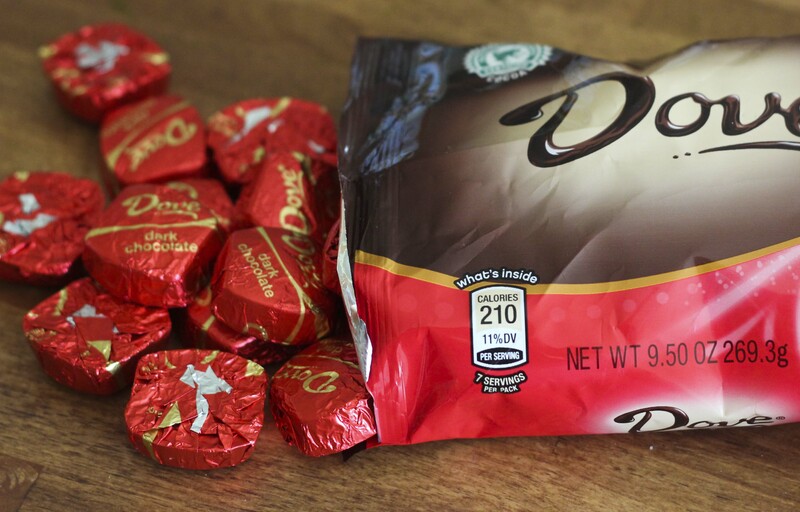 Meanwhile, peel off the wrappers of a bag of Dove dark chocolates. I melted them in a large mug so there would be better dipping space. I also added about 3-4 Tbsp of shortening to help thin out the chocolate and make it go further. I microwaved the chocolate in 30 second increments, stirring in between until it was smooth. It only takes about 1 1/2 to 2 minutes to melt. 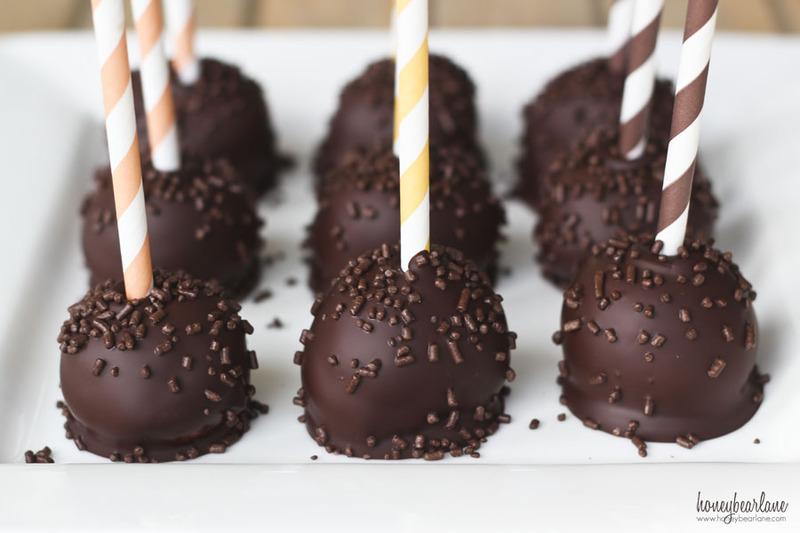 When your cake pops have firmed up, take out one plate and dip it in the chocolate until it’s covered. You can put it in a piece of foam to set upright or place upside down on a tray with parchment paper. While the chocolate is drying, sprinkle a topping like sprinkles over the top to give it that extra zing! Refrigerate for another hour at least, more is better. These are rich, so they are best served cold. Combine the first four ingredients until smooth. Then slowly mix in the powdered sugar until you have a nice non-sticky dough. Roll into 2 inch balls and chill for 10 minutes. 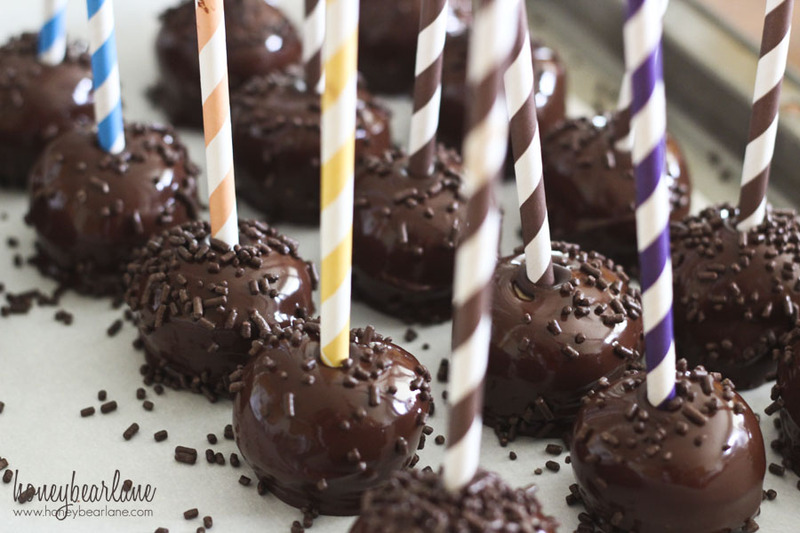 Melt a few chocolates and dip the stick ends into it, placing one stick in each ball. Chill for another 20 minutes. 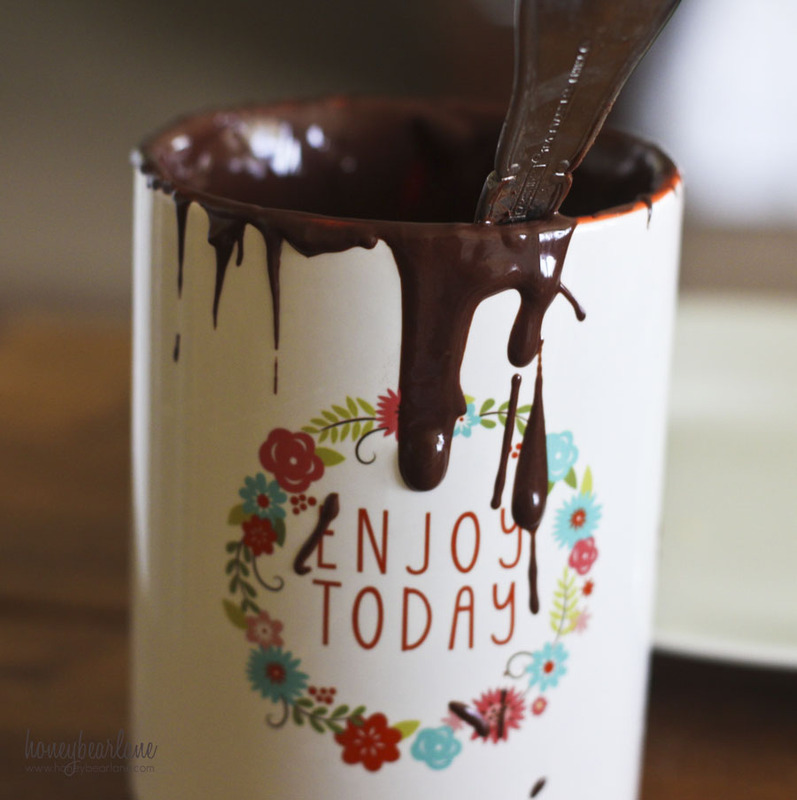 Melt chocolates and shortening in a microwave safe bowl or mug in 30 second increments, stirring in between. 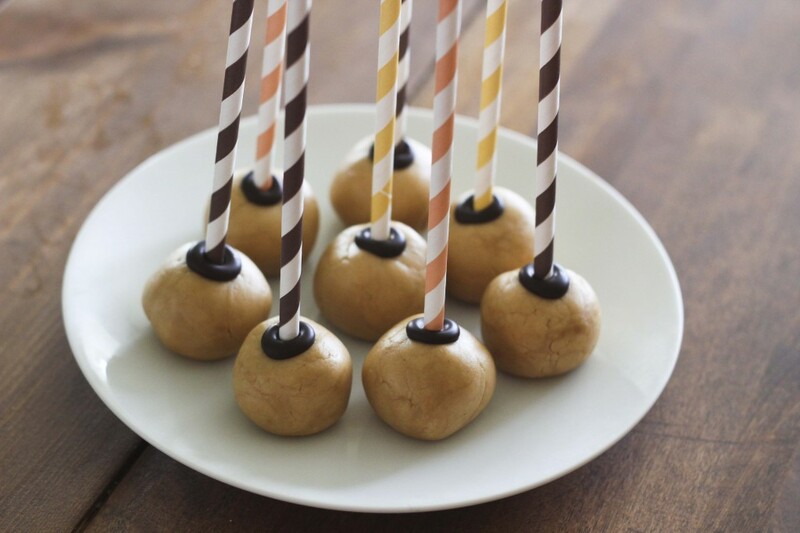 Dip each cake pop in the chocolate and let it cool on parchment paper. Sprinkle on sprinkles or topping and then chill for 1-2 hours. Love Chocolate? Check out my Smores Crack recipe! And then visit Dove on Facebook, Twitter, and their Website. THe recipe says 1 powdered sugar. I assume it’s 1 cup but I want to make sure. Yes, whoops! It’s 1 cup.